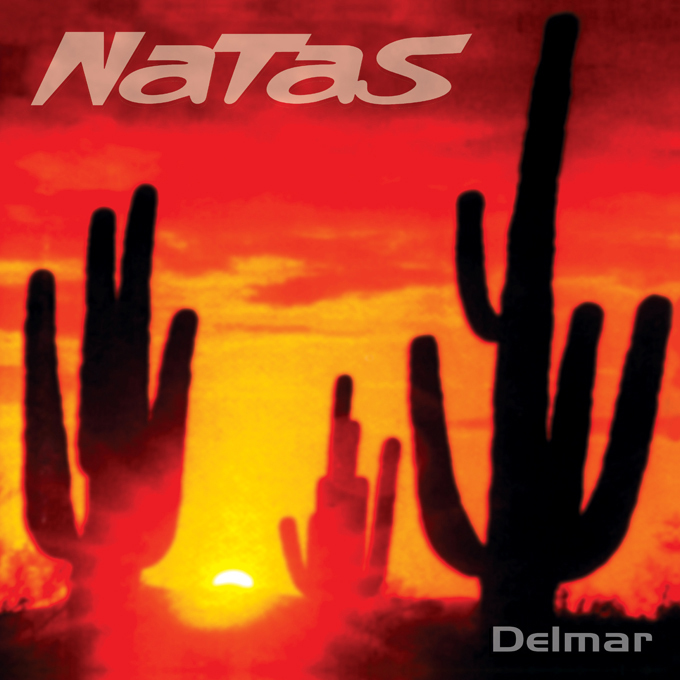 Reissue of legendary LOS NATAS album. Remastered edition from the original tapes. Recommended if you like: STONER ROCK!